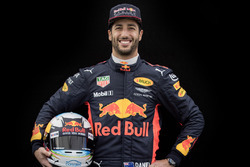 Daniel Ricciardo needed to take a new turbo for the Brazilian Grand Prix because a marshal damaged his old one beyond repair with fire extinguisher chemicals in Mexico. 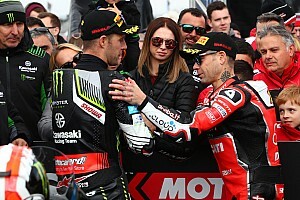 The unlucky Australian has been hit with a five-place grid penalty at Interlagos this weekend for taking the new power unit element, as a legacy of what happened in the moments after his retirement at the recent Mexico race. 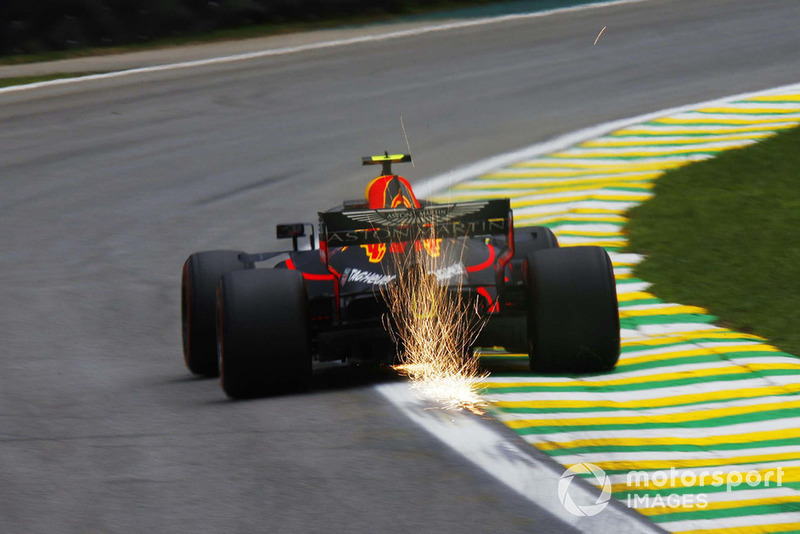 Red Bull team boss Christian Horner has revealed that, as marshals moved to put out a small fire on Ricciardo’s car, extinguisher chemicals got sprayed into the turbo and damaged it. Speaking to Sky, Horner said: “Obviously the marshals are doing the prudent thing, and they have seen a bit of smoke. “You can see flames coming out of the back there, so you cannot blame the marshal really – he is putting out a fire. 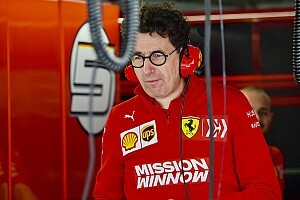 "But then he has rammed a load of fire foam up the exhaust and it has then solidified in the turbo, and that was the end of that. It ruined the turbo. 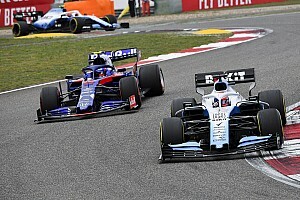 Ricciardo himself admitted that, having been annoyed after the retirement, his mood was not helped when he was later told about the turbo problem. "I got a phone call last week notifying me of what happened when we broke down in Mexico," he said. "I think the marshals put the extinguisher straight up the exhaust and went to town, and that damaged the turbo. "I’d kind of got over it [the Mexico retirement] that week and then I got that call… But it is what it is." While Ricciardo has continued to suffer bad luck, Horner says that his teammate Max Verstappen appears to have been fortunate to have finished the race in Mexico without problems. 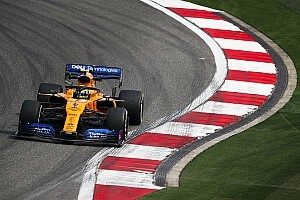 That is because the team suspects that a crack in an oil tower that cost Verstappen track time at the start of second practice in Brazil had probably started during the Mexican GP. 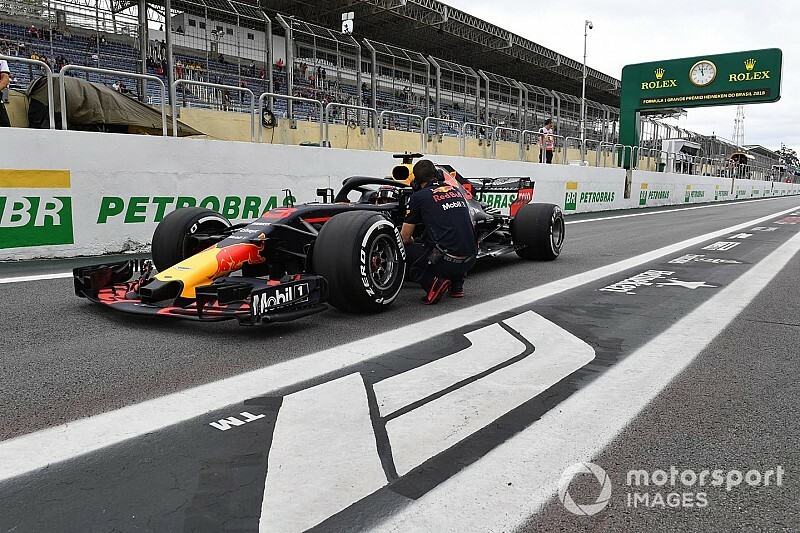 Although Verstappen was fastest in opening practice in Brazil, Horner is sceptical about the prospects of fighting for the top grid spots this weekend. “I think that unfortunately the altitude is not high enough here,” he said. “You can see the car is great in the middle sector, we are okay in the first sector – it is the last sector that is a bit painful for us.